We combine the eyes and ears of our experienced marketing team with the latest technology to give you the most accurate and helpful overview of your brand and your market you can get. With the Farris Brand Assessment you get an unbiased assessment and evaluation of your current situation, your marketing assets and liabilities and your potential. We’ll may also study your history and look at your leadership, stakeholders, advocates and detractors and competitors. 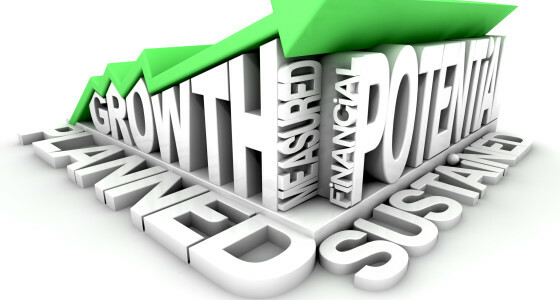 The result is a comprehensive overview and analysis that will help you prepare for your move toward Sustained Growth. The knowledge you need to build your brand and kickstart Sustained Growth. The Brand Assessment can also be augmented to include a Competitive Analysis to help you determine how competitive you are currently in the market and what you can do to increase your competitiveness. We believe Knowledge gives you the Power to Make Change and Improve. The Brand Assessment and Competitive Analysis from Farris gives you that Knowledge you need to get that Power.